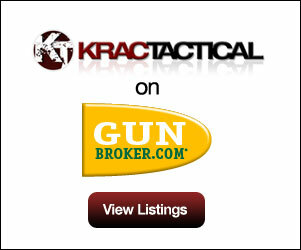 '; shortdesc = item.description; shortdesc = shortdesc.split("
KRAC Tactical is a premier supplier of tactical gear, firearms, and firearm accessories. Based in NY, we also provide training and certification services as well as gunsmithing and firearm repair. More information about training services, instructional videos, and our online store will be available in Summer 2013. Until then our items for sale will be listed on this page. Copyright 2013 KRAC Tactical™. All rights reserved.